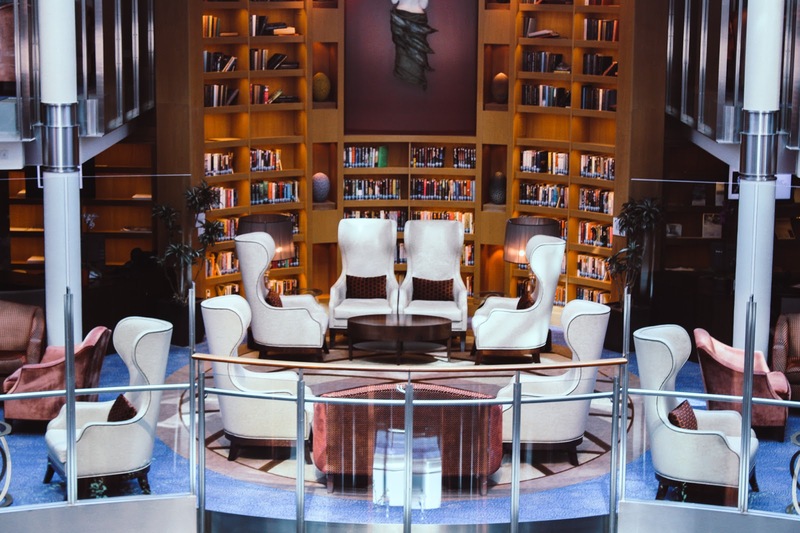 A few weeks ago, I was invited on to explore another cruise ship with Hays Travel and you guys know I like my ships so I obviously jumped at the chance. This time it was Celebrity Cruises Celebrity Silhouette which was docked in Southampton before a Baltic cruise which FYI I am dying to do! 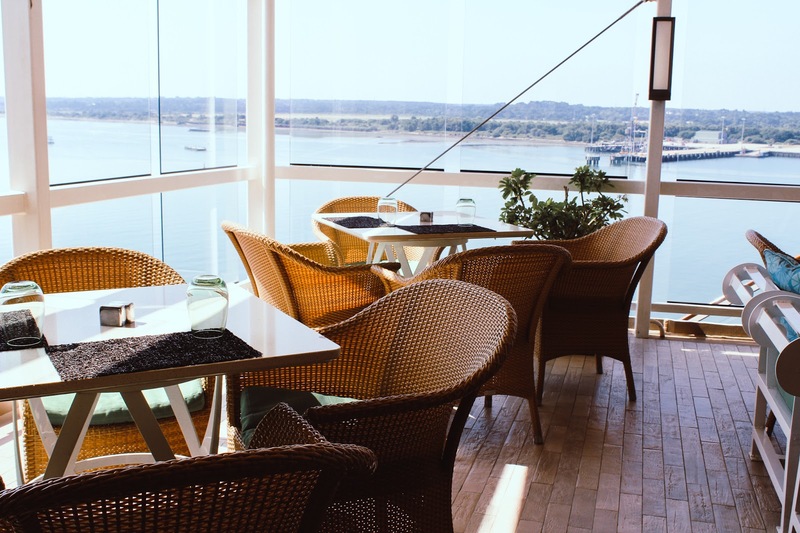 It was another gloriously sunny day and after meeting at Mayflower Terminal, grabbing our passes and heading through security, we made our way on to the ship and into Ocean View cafe for fresh pastries, coffee and juices before we went off in our own tour groups for the day. I took my mum on-board with me for the day so we mooched around, escaped out on to the deck for photos and had lots of fun. Celebrity Silhouette joined the Celebrity Cruises solstice class fleet in 2011, weighing 122 tonnes and has an occupancy of 2886. 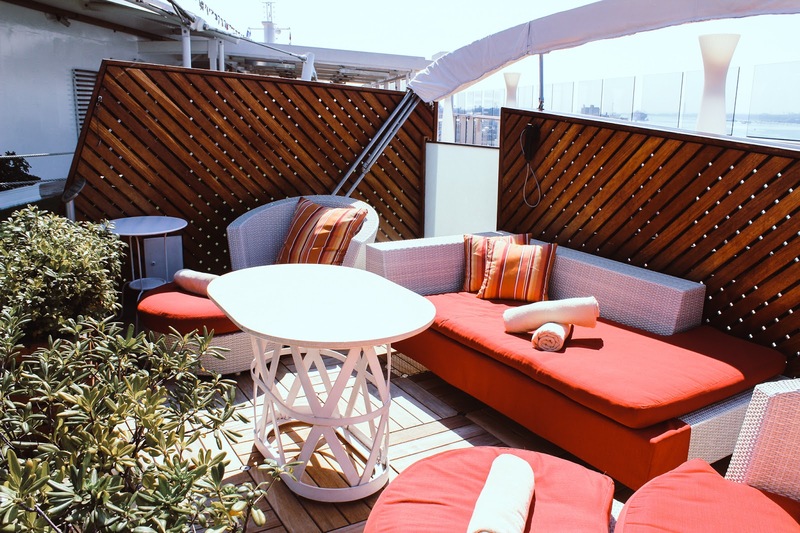 After a quick welcome talk in Ocean Cafe, an incredible area for a quick snack in a laidback and casual environment, we headed out on to the outside decks for a look around in the sunshine although I would've done anything to escape into the swimming pools. We headed round to the Sky Observation deck followed by The Porch, ideal for open air lunch or dinner. 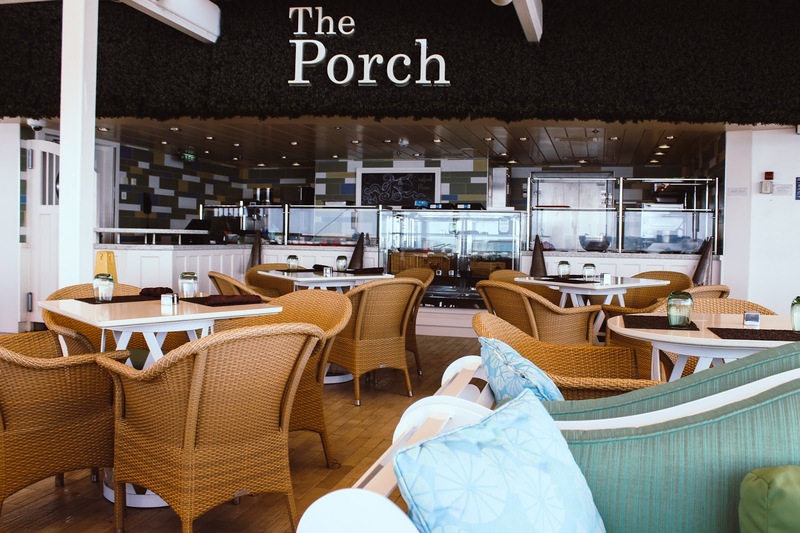 Try their delicious homemade sangria while looking out to sea of munch on their delicious food offerings before following through from The Porch you'll come to The Lawn. My favourite place. 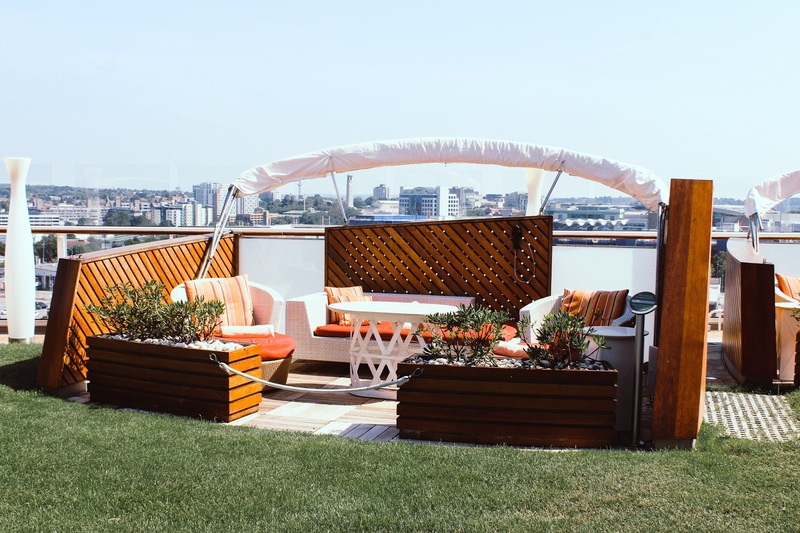 The Lawn Club is like nothing I've seen on a ship before, one of a kind and Celebrity is the only cruise line to offer a lawn of real grass on top of their Solstice Class ships. The Alcoves were my favourite, cosy cabanas perfect for some peace and quiet. They fit up to four people and are available 9am - 9pm and include wifi, chilled towels and atmospheric lighting. You can also order food from the room service menu to your alcove. It's basically my idea of paradise. 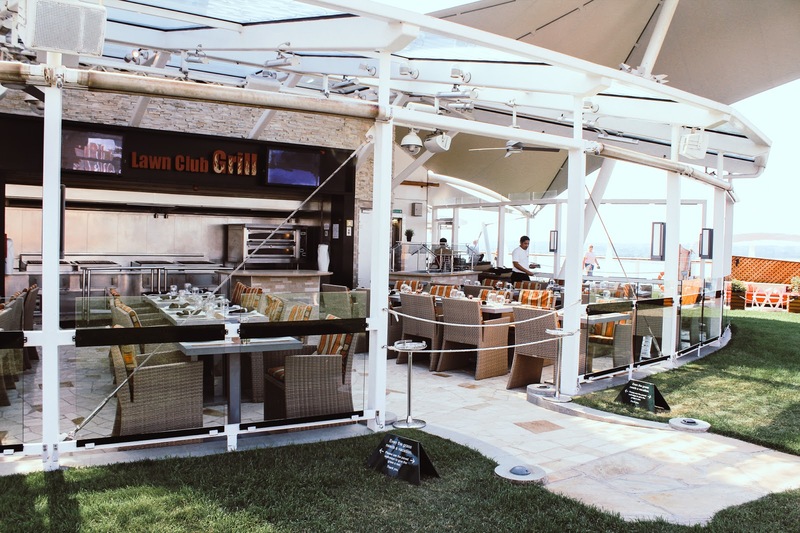 If The Alcoves aren't for you then The Lawn Club Grill is the perfect place for a bite to eat on the grass. The interactive dining experience allows you to become the ultimate grilling hero by creating delicious meals over an open flame with the help of one of their Celebrity chefs. It's the perfect al fresco dining experience. 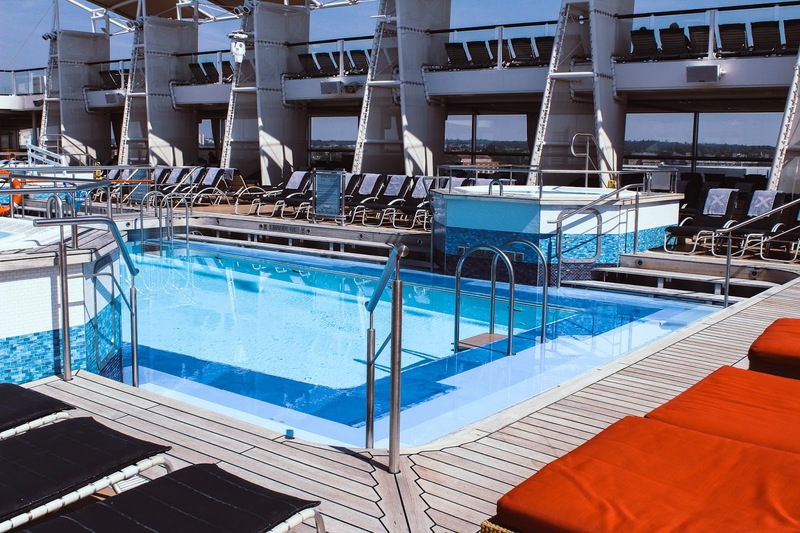 Next, take the steps down to deck 12 where you'll find the swimming pools, sunbed areas and the solarium. Don't worry about towels on Celebrity Cruises because there will always be one to hand and you won't have to worry about grabbing a sunbed because Celebrity have a no reserve policy on all their sunbeds and if you do leave your things and don't return within half an hour your processions will be removed and given to guest relations. If only hotels operated this policy! As you continue through, you'll come to the Aqua Spa which includes the solarium which is beautiful and where I wanted to pitch up for the afternoon. The indoor adults only solarium with two whirl pools is the ideal place for some peach and quiet. Grab a book, lean back and relax, I couldn't think of a better location to recharge my batteries. As well as the relaxing solarium, pass through to Canyon Ranch Spa and the Persian Garden. The Persian Garden is an adult only thermal suite with unbelievable ocean views. 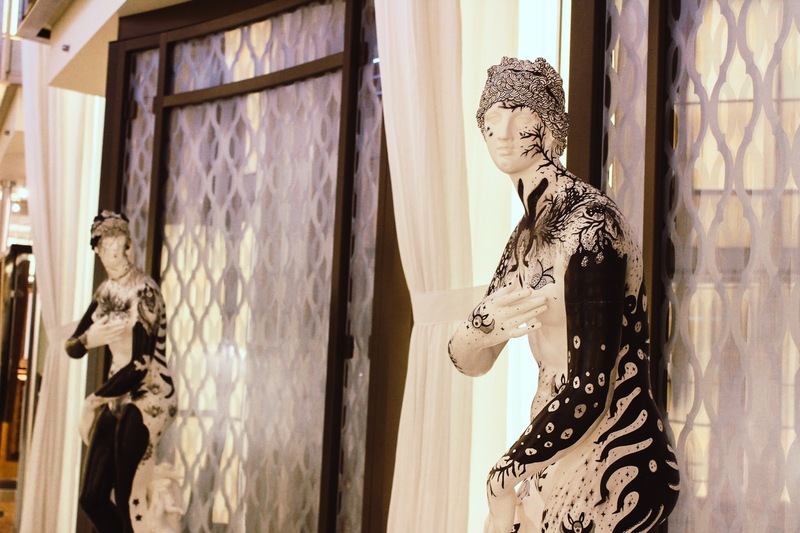 Within the spa you'll also find private treatment rooms, a fitness centre, a salon as well as shop selling the products used within the spa and a cafe area. The spa is over 18's but there is a special YSPA menu available for younger guests. On Celebrity Cruises, luxury is key so the range of staterooms they have on offer are really great. 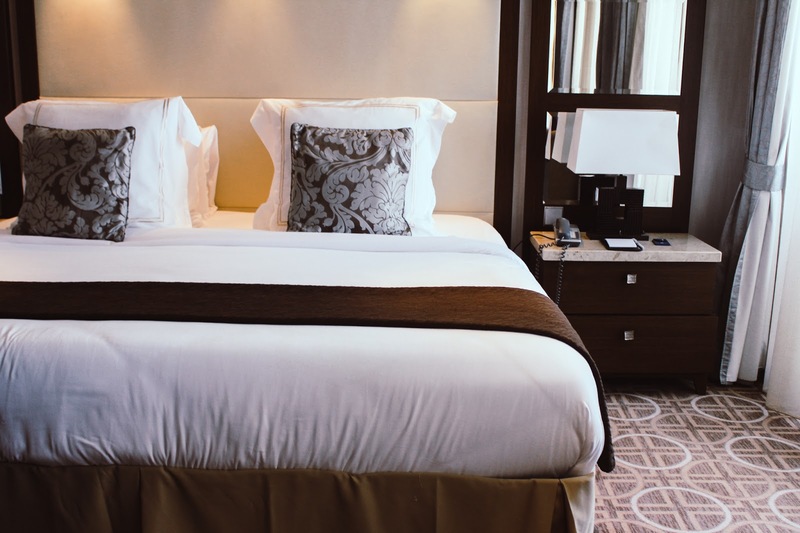 There are six different types of accommodation from interior staterooms at amazing value, the popular balcony staterooms and if you want top luxury then take a look at suite class, it's next level luxurious travel. Following a tour of some of the facilities we headed down to view an incredible suite with two balconies, a butler, multiple bathrooms as well as a hot tub on the terrace. It was absolutely beautiful and we walked around the suite in awe. If money was no object, that is exactly the room I'd be booking for a cruise. Before the guests started boarding we were able to view a few different room options as well as a balcony stateroom and concierge class stateroom. I don't think I'd be able to cruise without a balcony as I'd need to be able to sit outside and watch the sea go by. Better get saving! 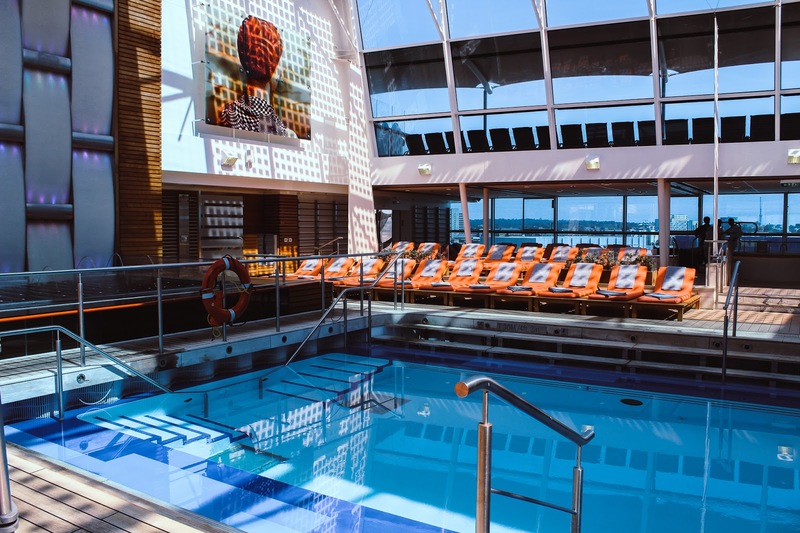 From swimming pools and spa to staterooms and suites, it was soon time to see what else Celebrity Silhouette had to offer. 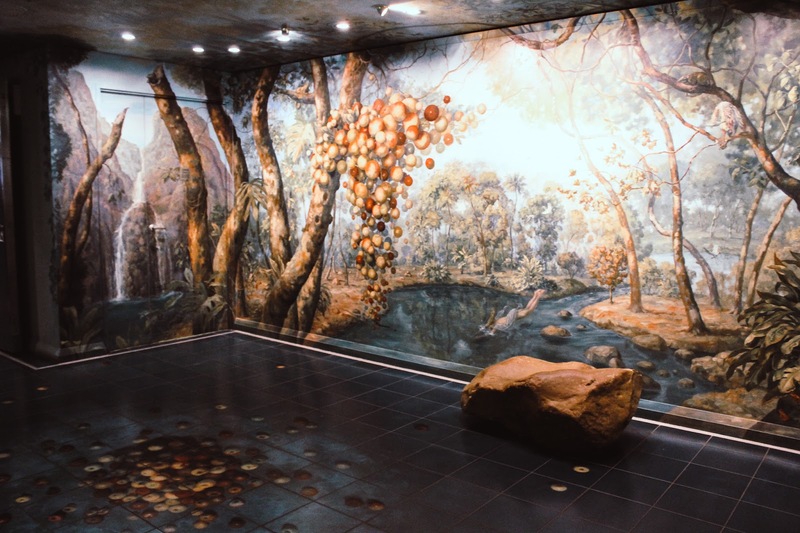 There's a library, art gallery and studios plus experts to help you get those all important holiday snaps. If shopping is more your thing then head down to the boutique stores on deck five which we unfortunately didn't get to nose in because the ship was in port. 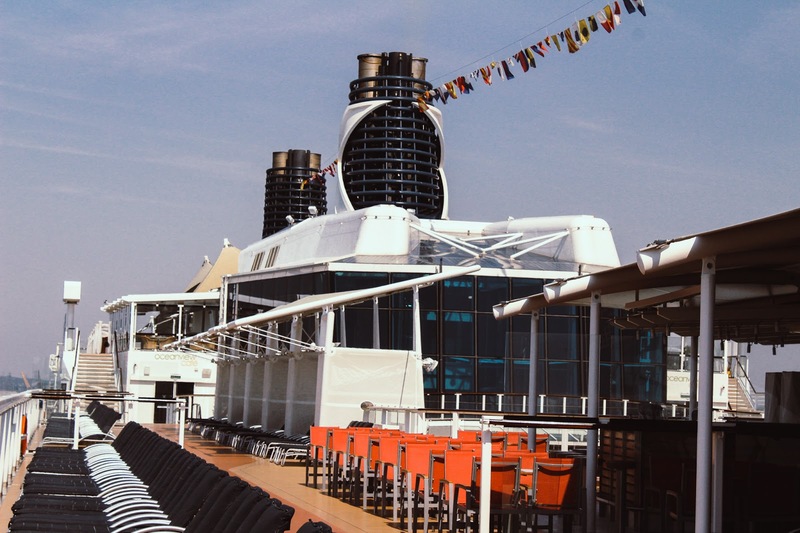 There is also an incredible theatre, the Silhouette Theatre shows a host of musical masterpieces, wonderful shows and so much more plus the theatre is fully accessible as is the rest of the ship. You can also make the most of a casino, arcades, comedy club and so much more. Make sure you check what you can expect on your cruise and make the most of every night. Now for food! I think food is a biggy when it comes to cruising and the range of delectable delights found on Celebrity ships is definitely something to talk about. From complimentary dining to speciality dining and plenty of bars and lounges, you'll be hard pressed not to find something you love. Qsine is what I had my eye on, fresh sushi is my favourite and there's so much on the menu I'd like to try plus you can order everything using an iPad! You can buy speciality dining packages which will enable you to eat in the speciality restaurants. Check which packages are available on which ship to make your foodie experience go off without a hitch! Qsine, Tuscan Grille and Murano are my top choices. 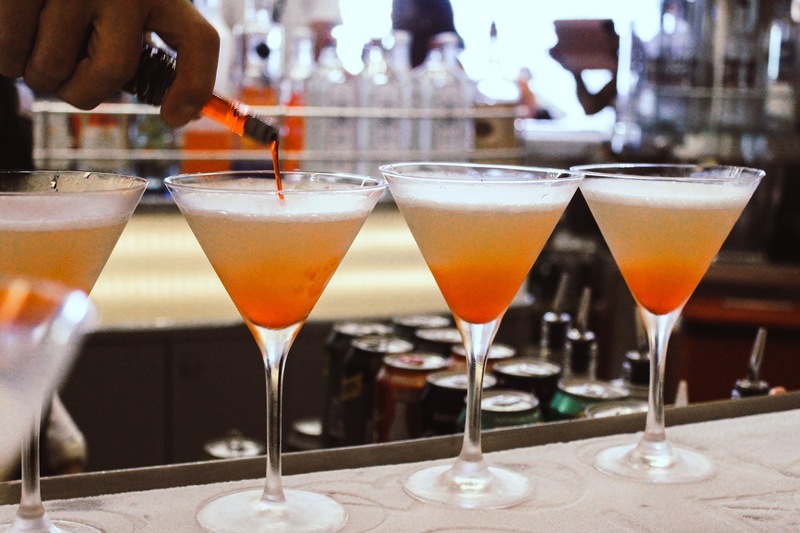 After dinner, why not spend the rest of the night in one of the many bars or lounges? 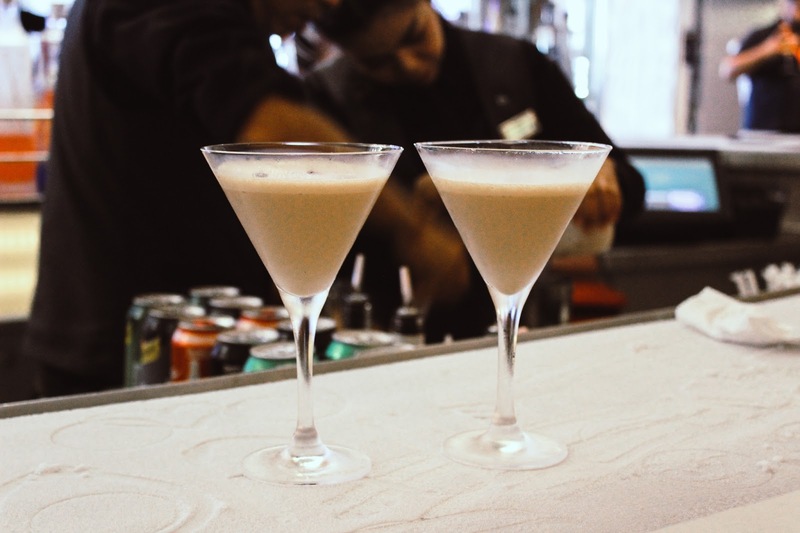 We spent some time in Martini Bar & Crush while on Silhouette and I had the most delicious Espresso Martini. The bar is topped with ice and as you take your seat around the bar, the bartenders show you their skills while serving up some of the best cocktails! There is so much more to Celebrity Cruises than I realised. Living in Southampton, you see the ships come and go regularly so it's always great to get on-board and see what is inside. They're absolutely magnificent and you forget you're walking around a ship on water. 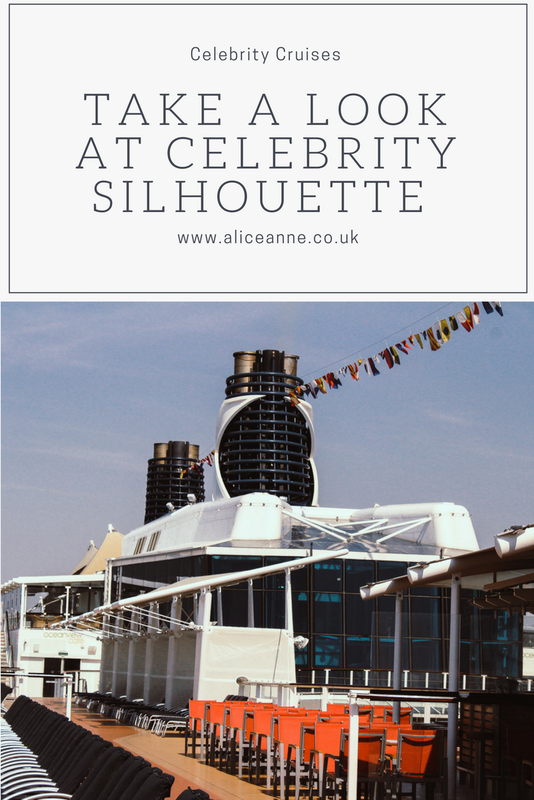 Celebrity Silhouette was beautiful and it's made me want to explore more about the brand, the ships and of course the cruises they offer. I just need to decide where to cruise to first! 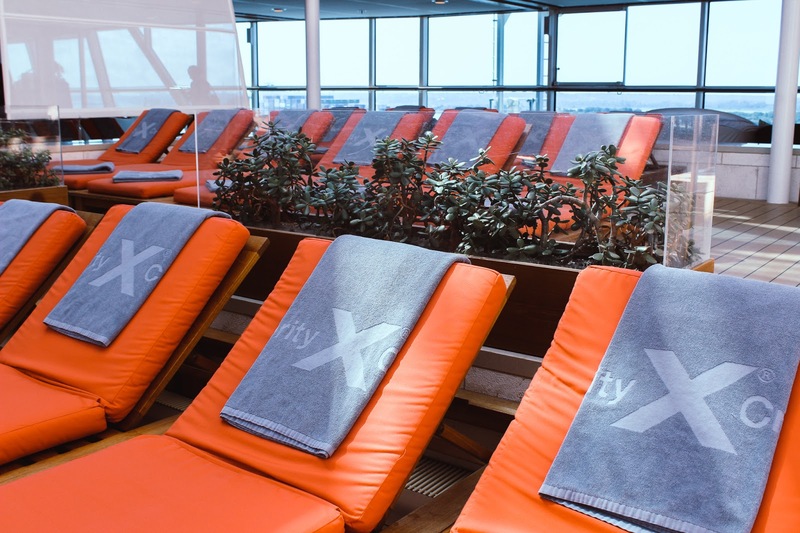 You can book Celebrity Cruises through Hays Travel via their cruises website that has a whole range of offers and discounts to make you really want to find your sea legs. Have you stepped into the world of Celebrity yet? I was invited on with Hays Travel, all views are my own - see disclaimer. Wow those rooms have seriously sold it to me! 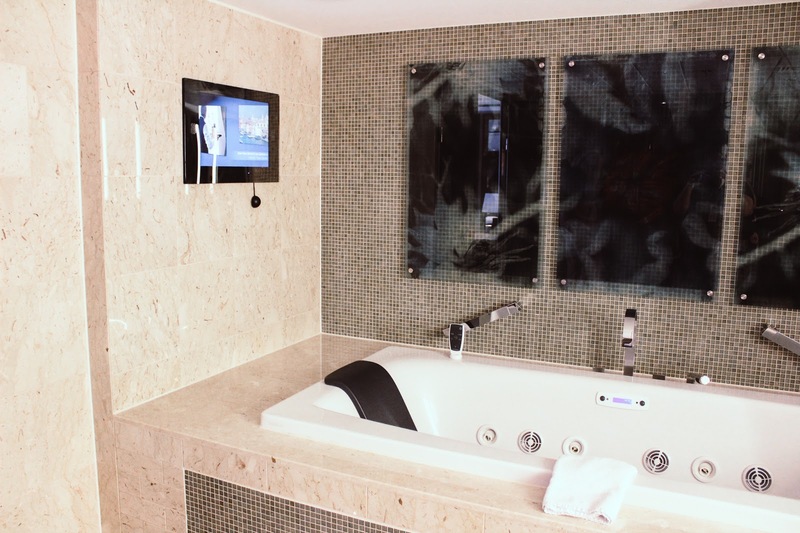 That bath tub!! I could literally live here. Be like zac and Cody only more glam! Alice, I need this cruise life! I've never really considered a cruise before but this looks incredible!